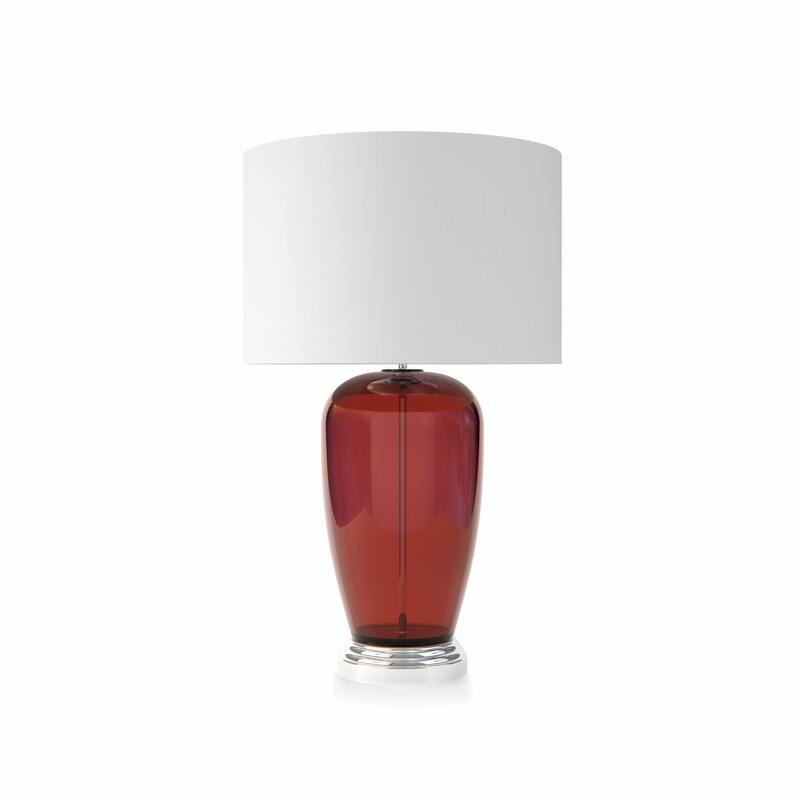 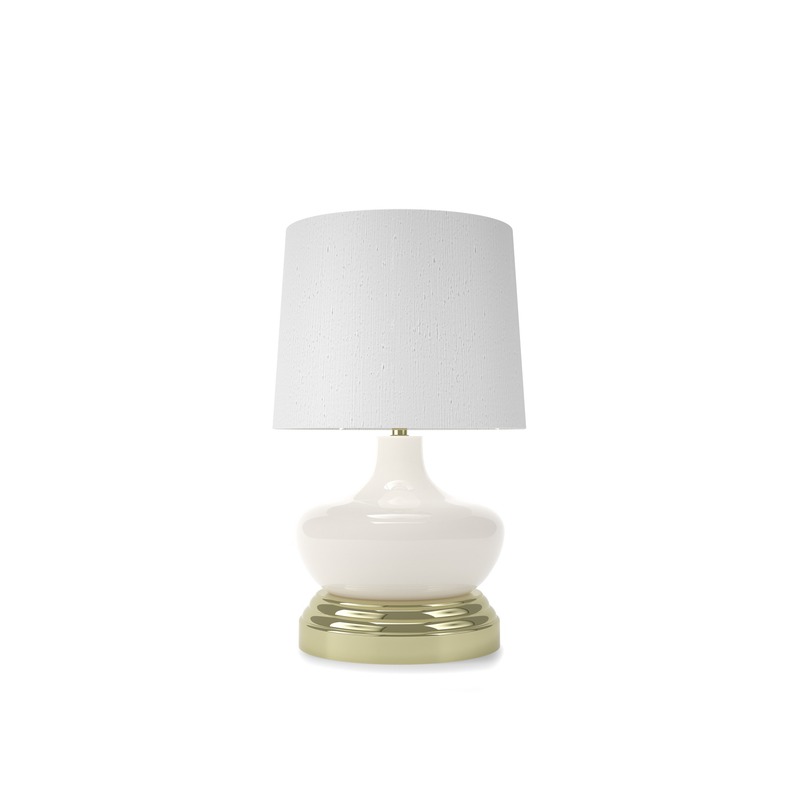 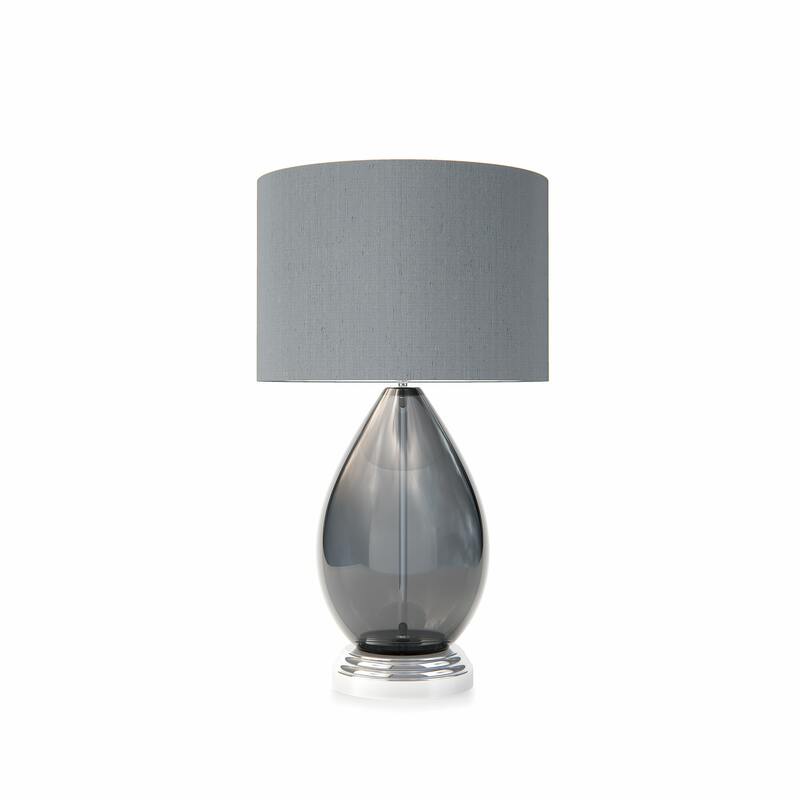 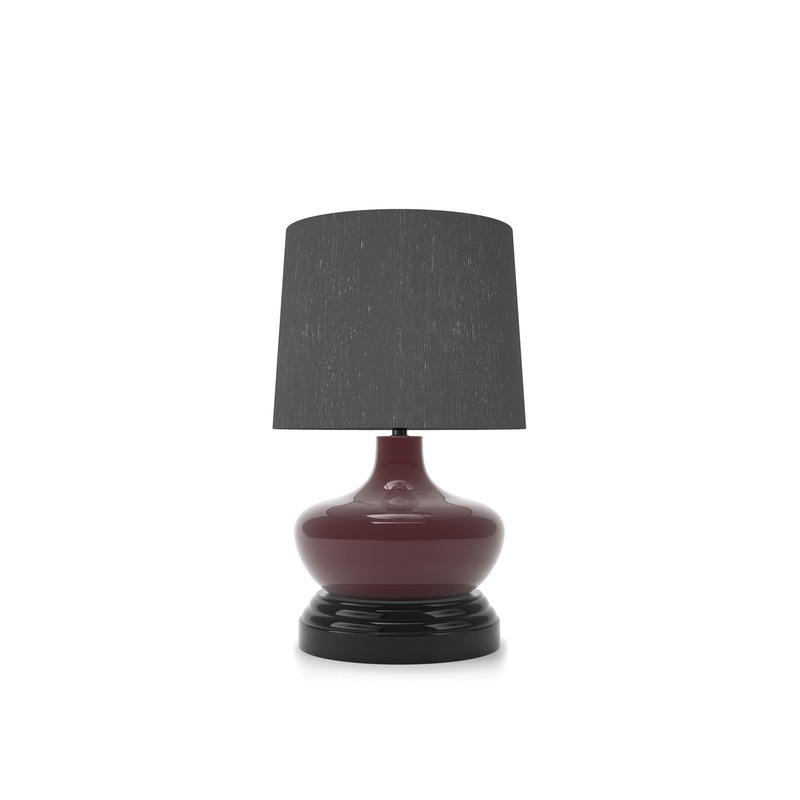 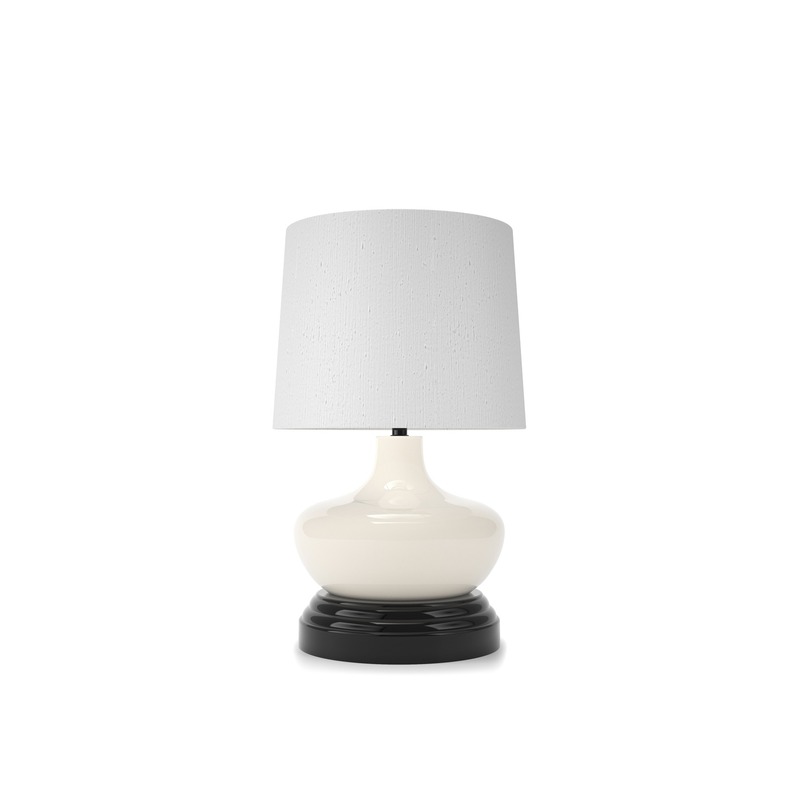 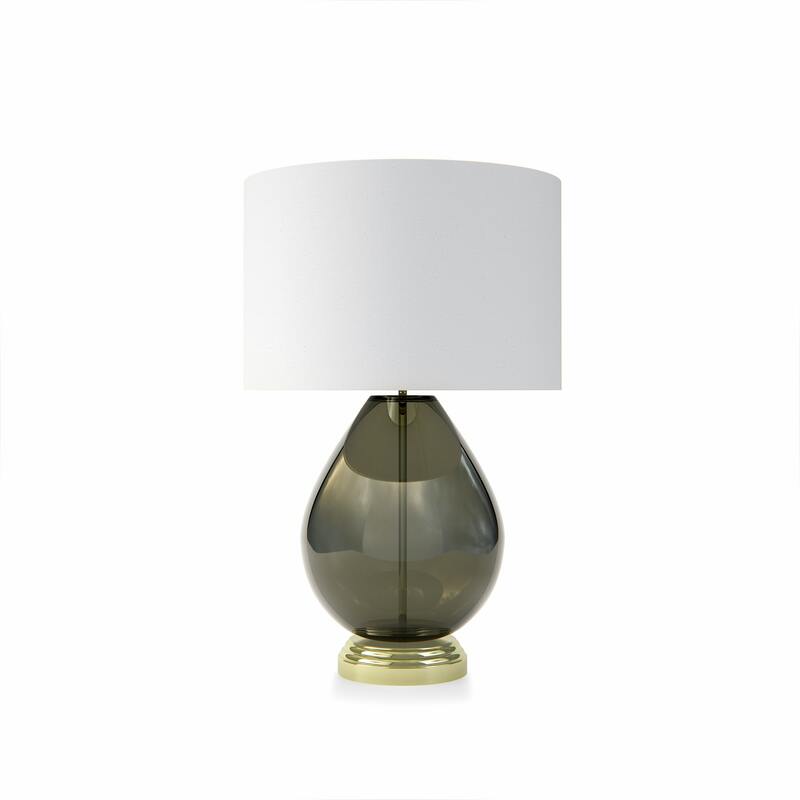 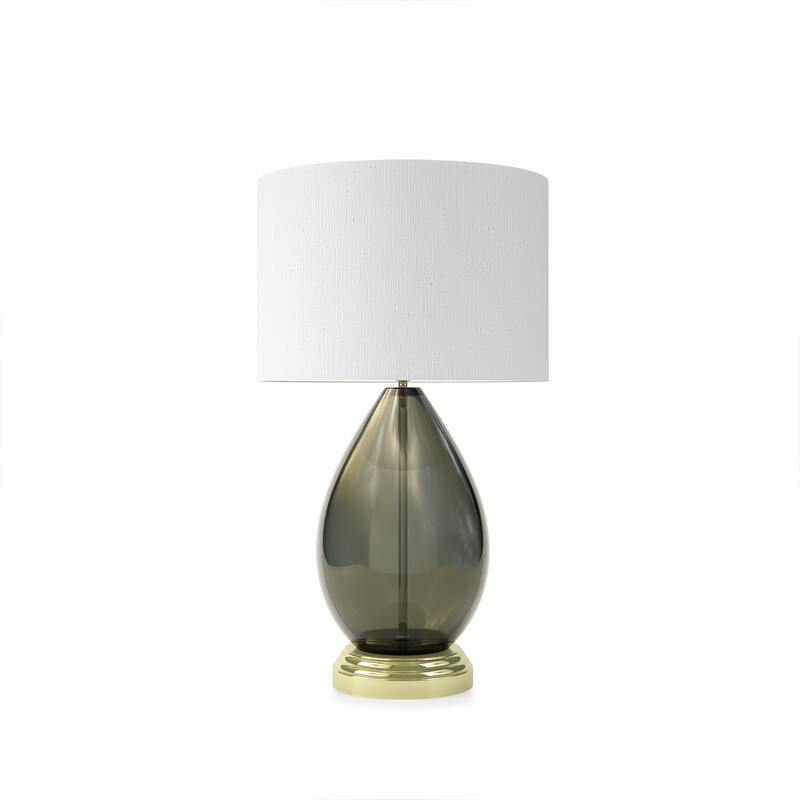 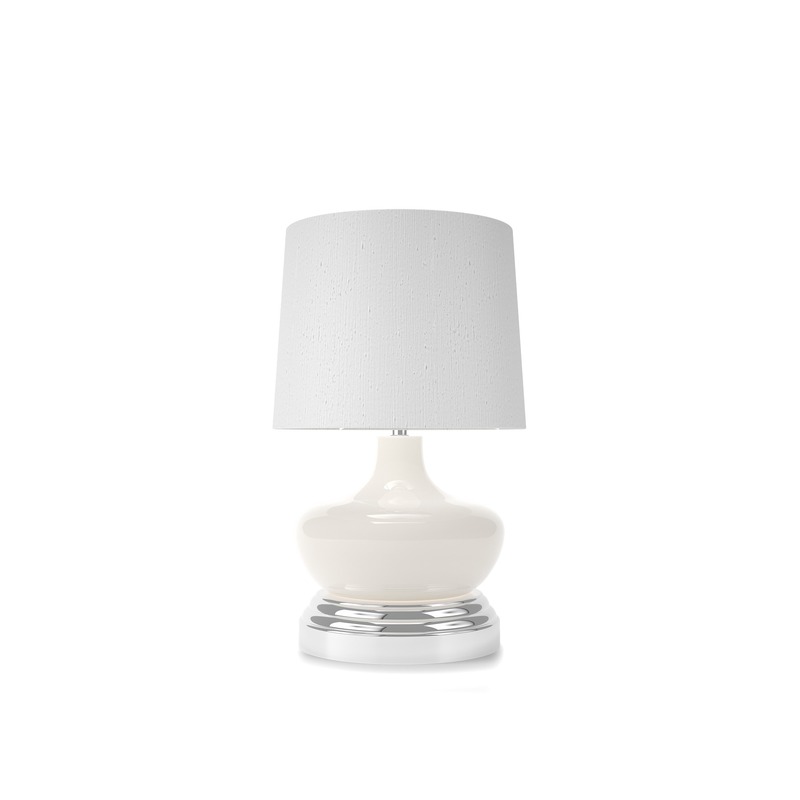 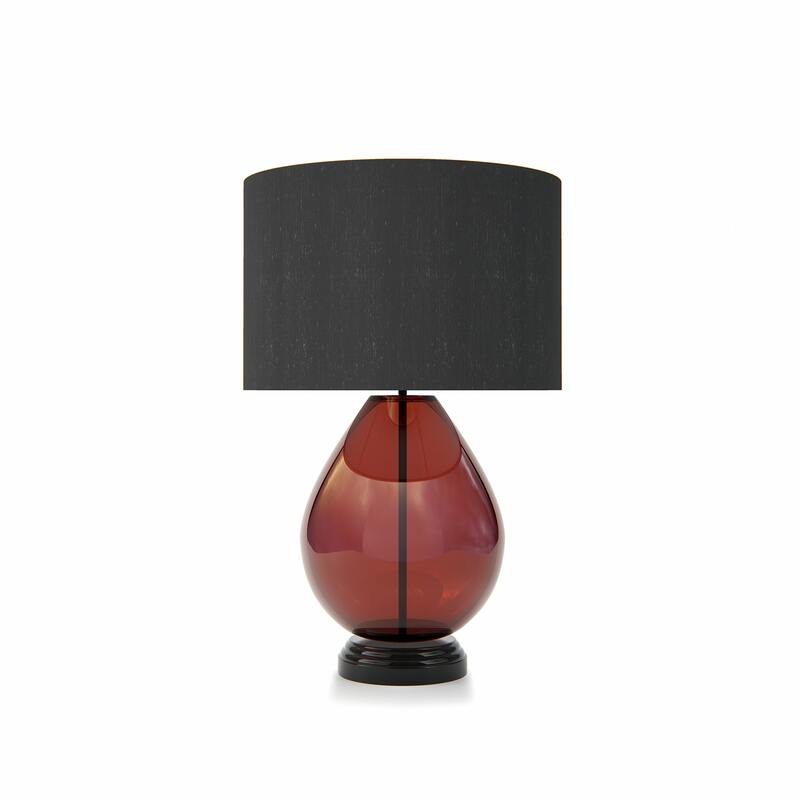 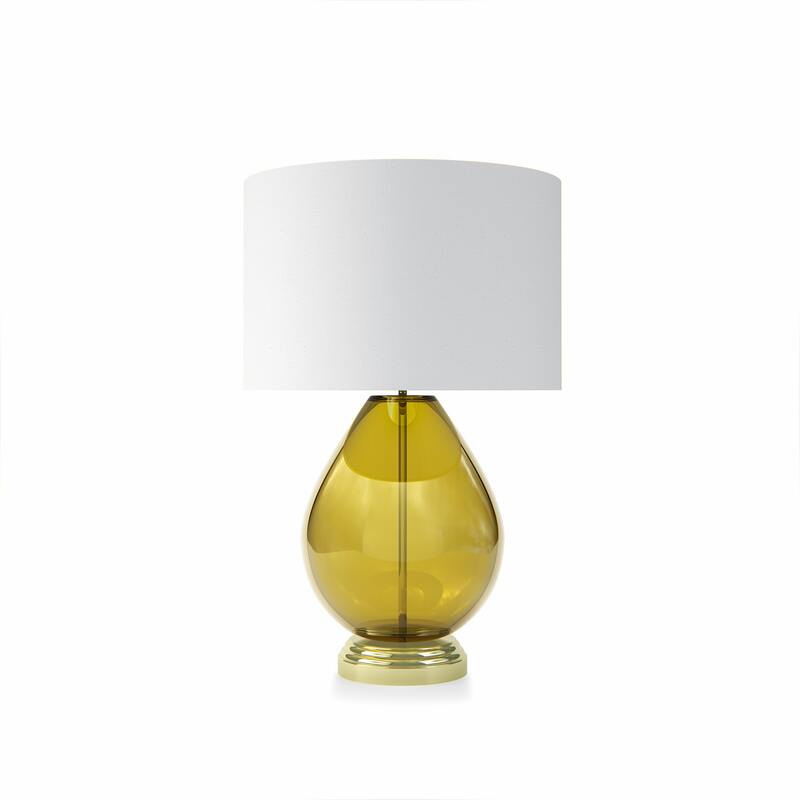 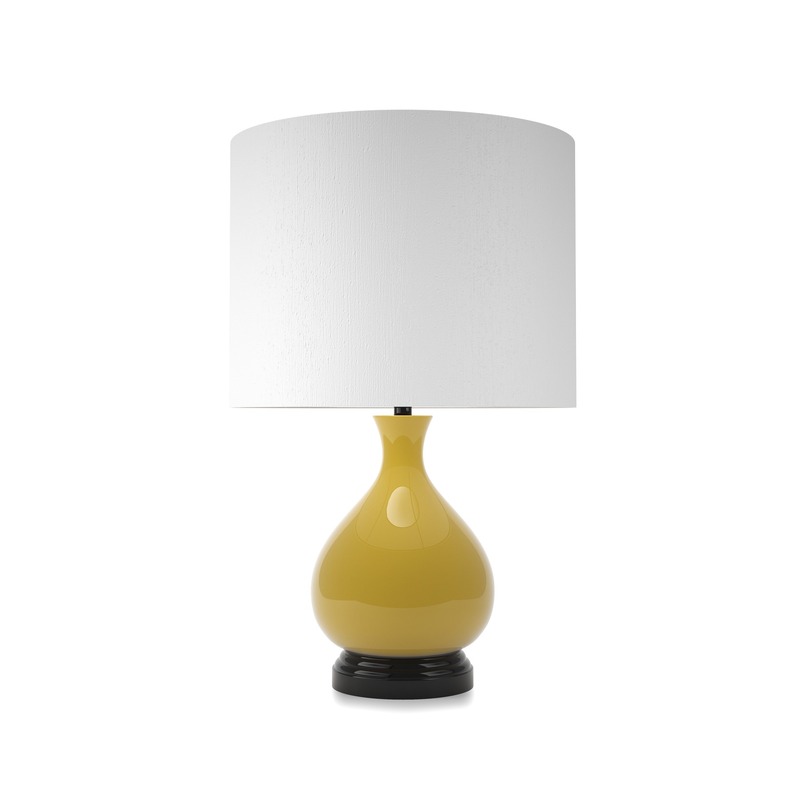 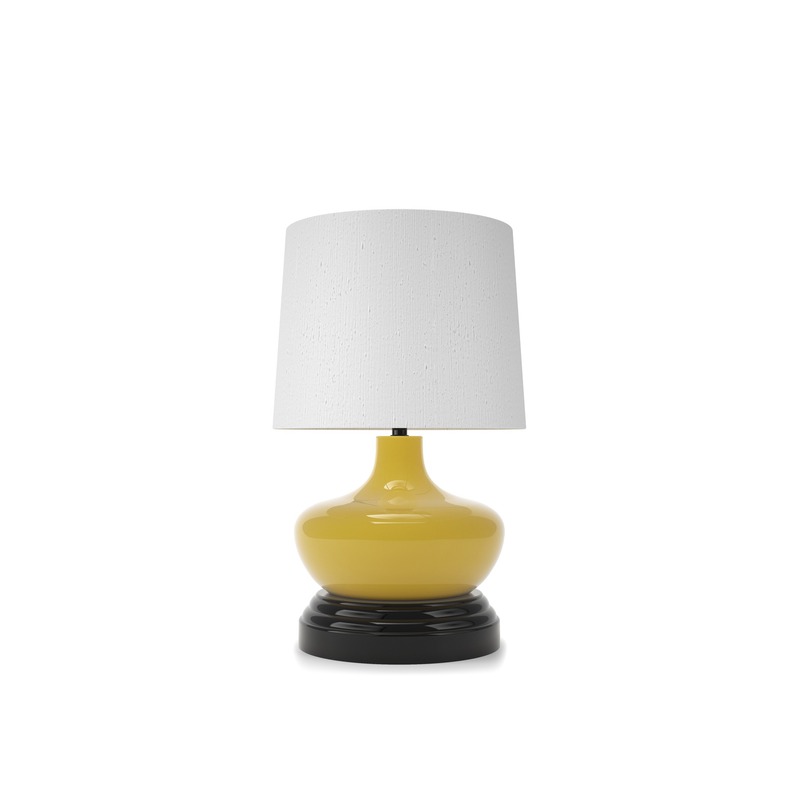 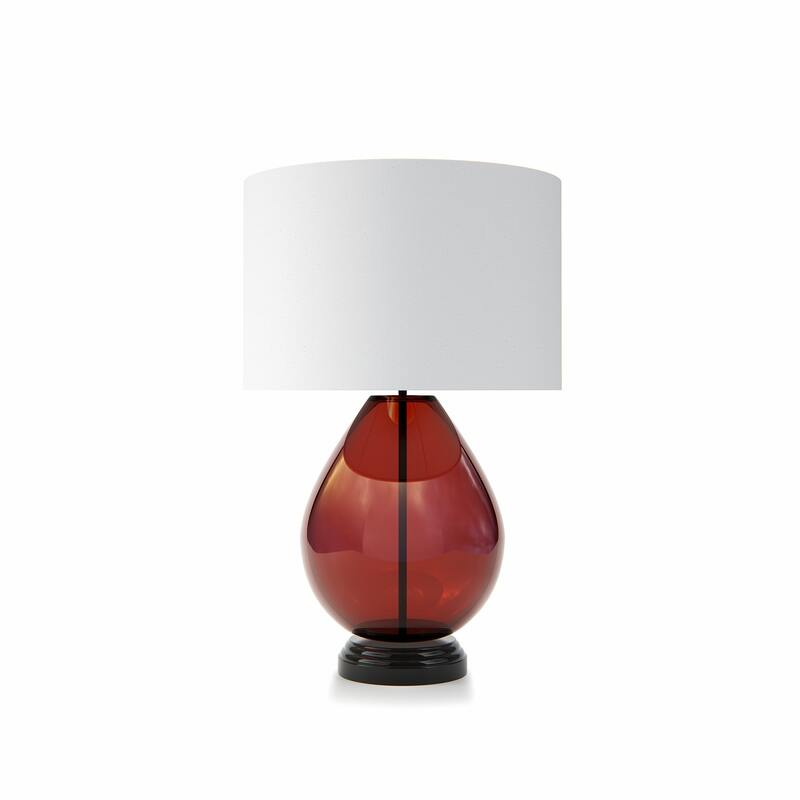 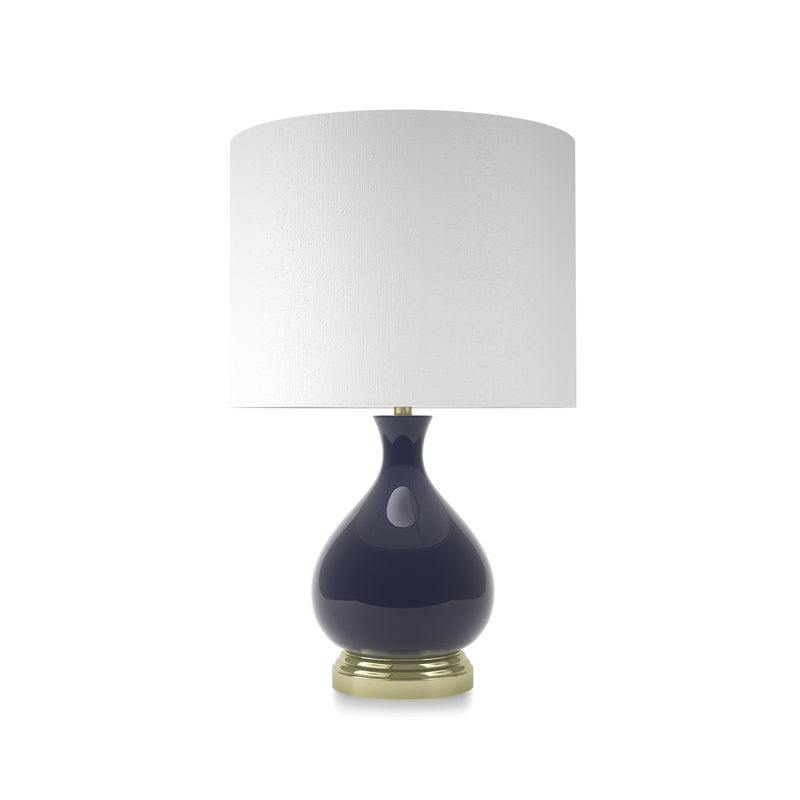 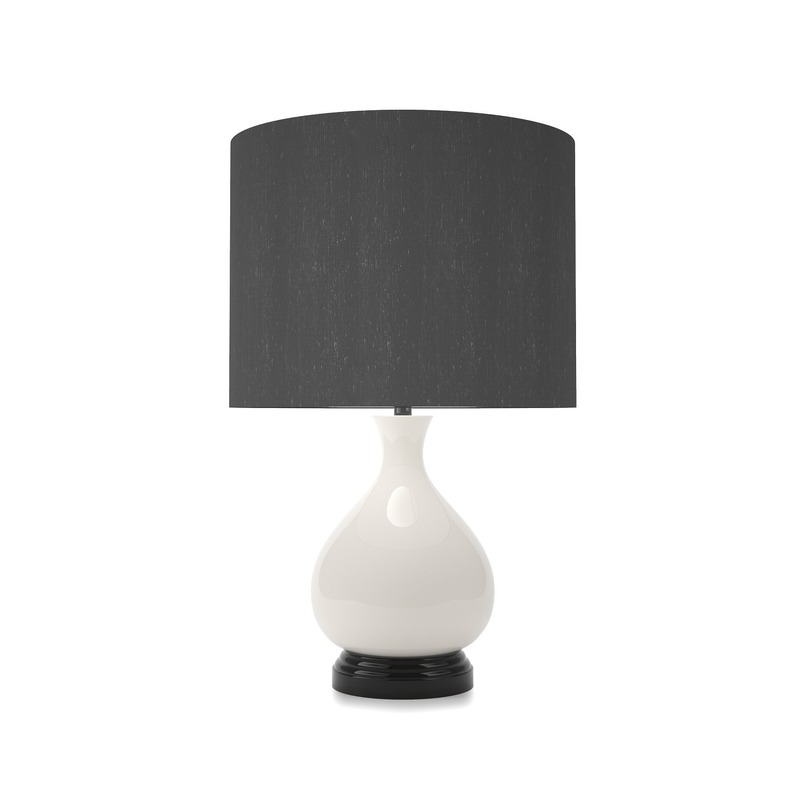 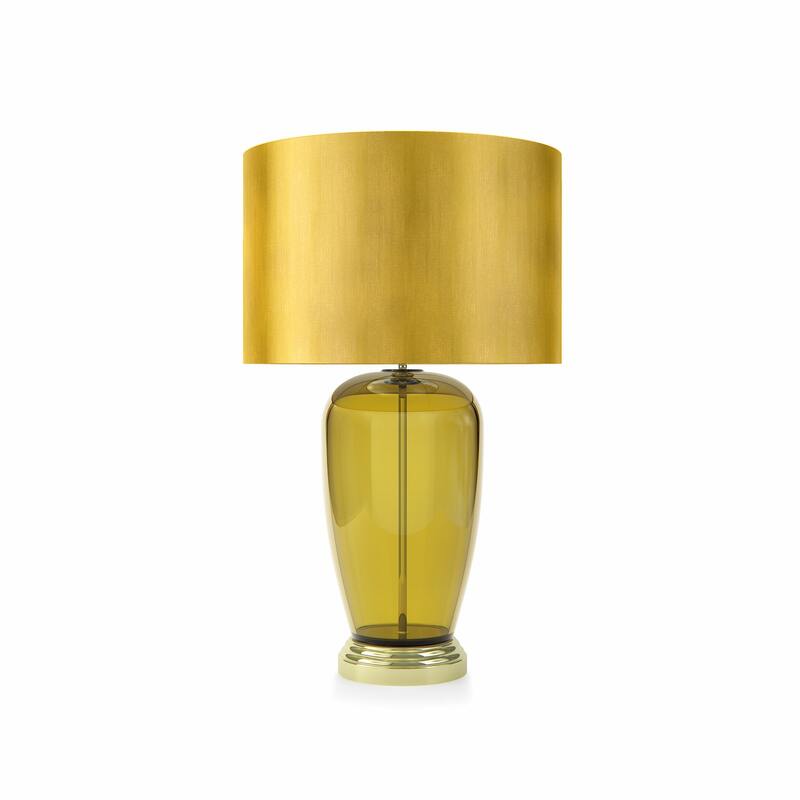 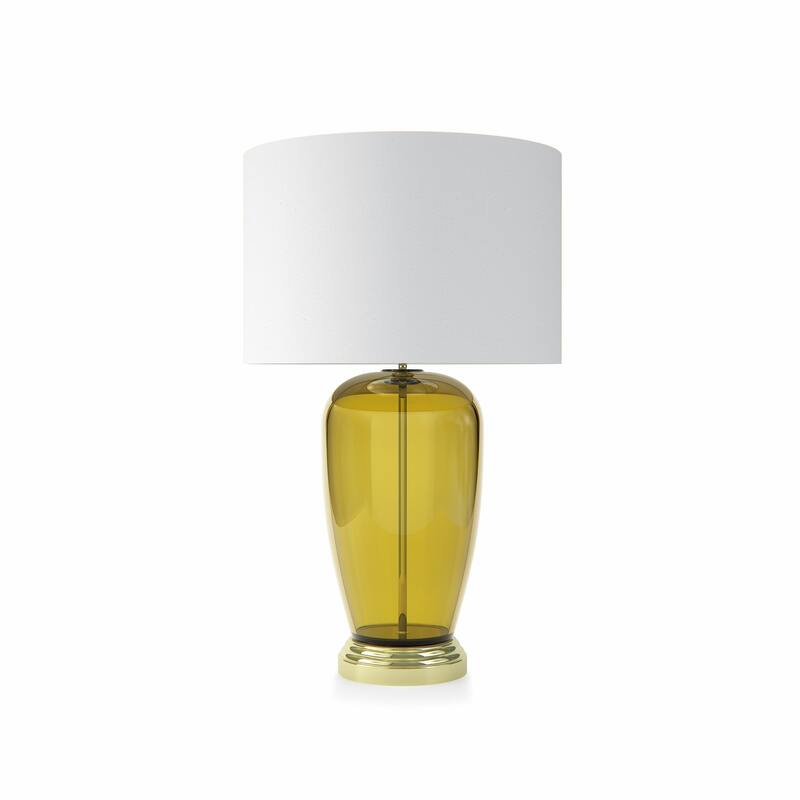 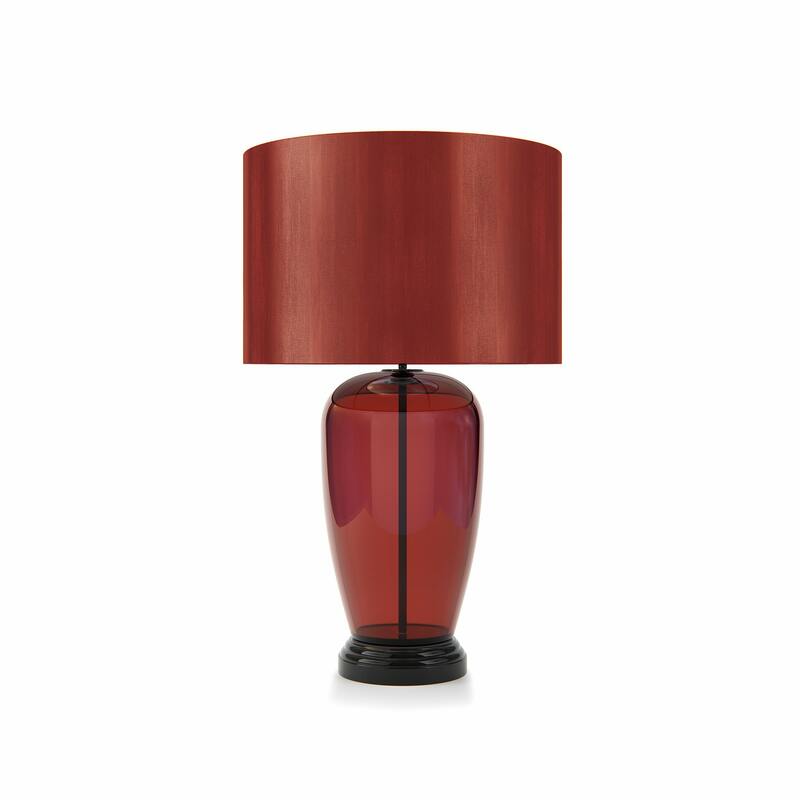 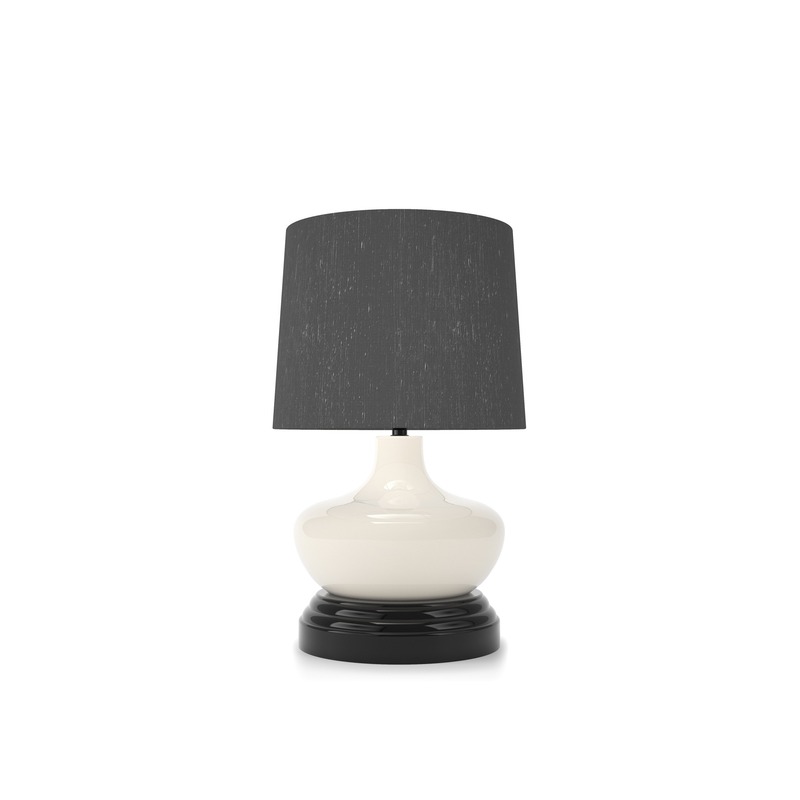 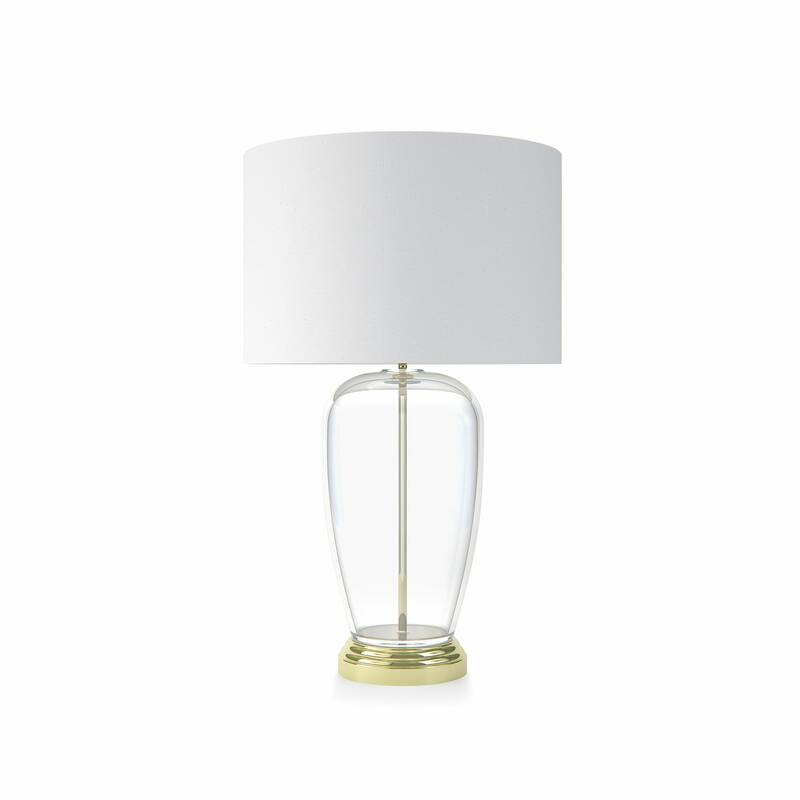 Our cordless lamps are hand made to order in the colours and finishes listed below. Our products will be delivered within 4 weeks from ordering. 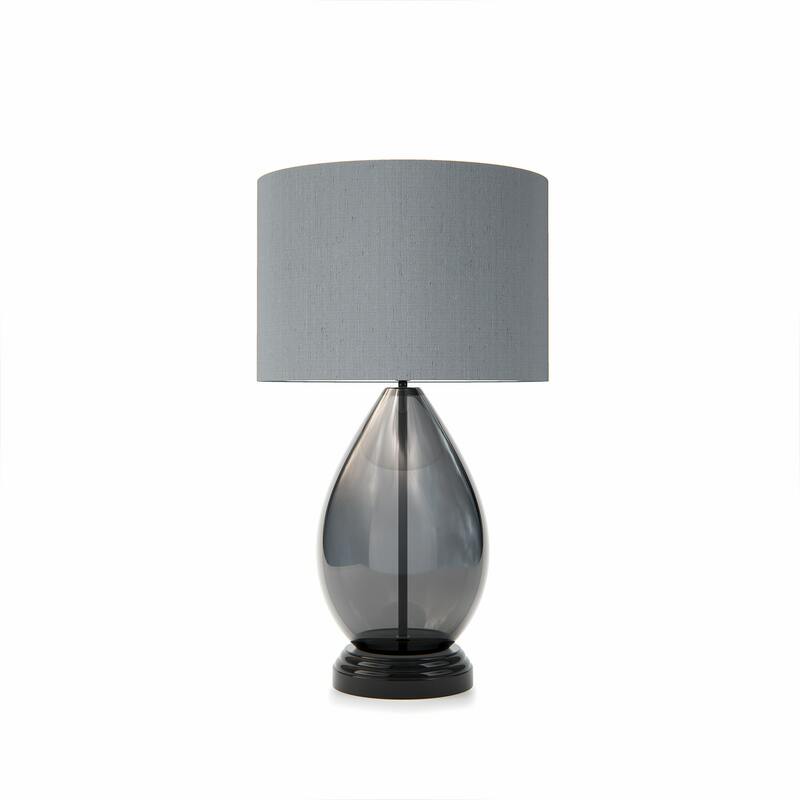 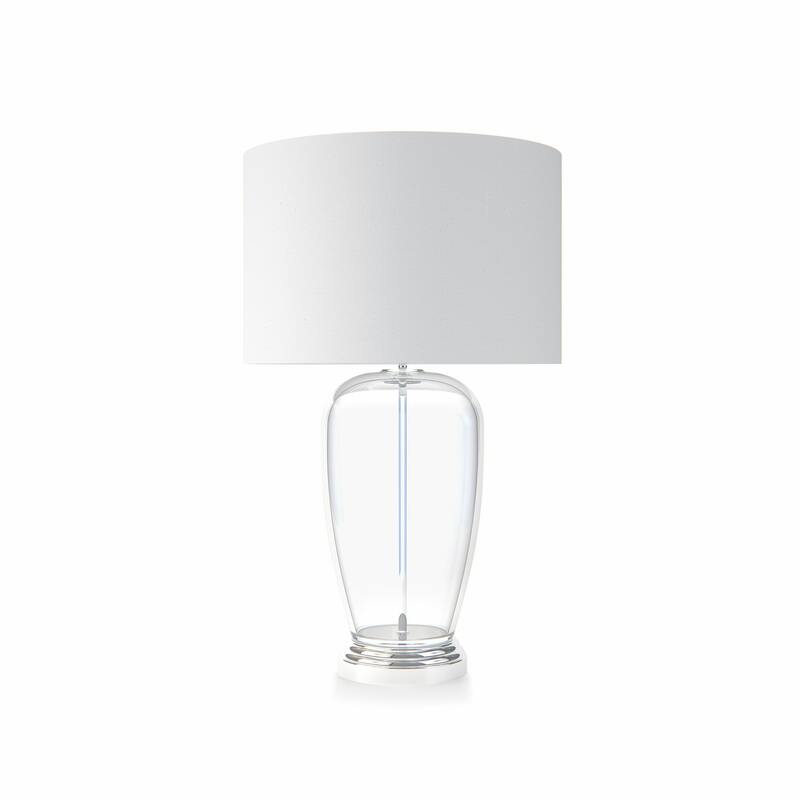 Lamps are sold with the silk lampshade shown in the image. 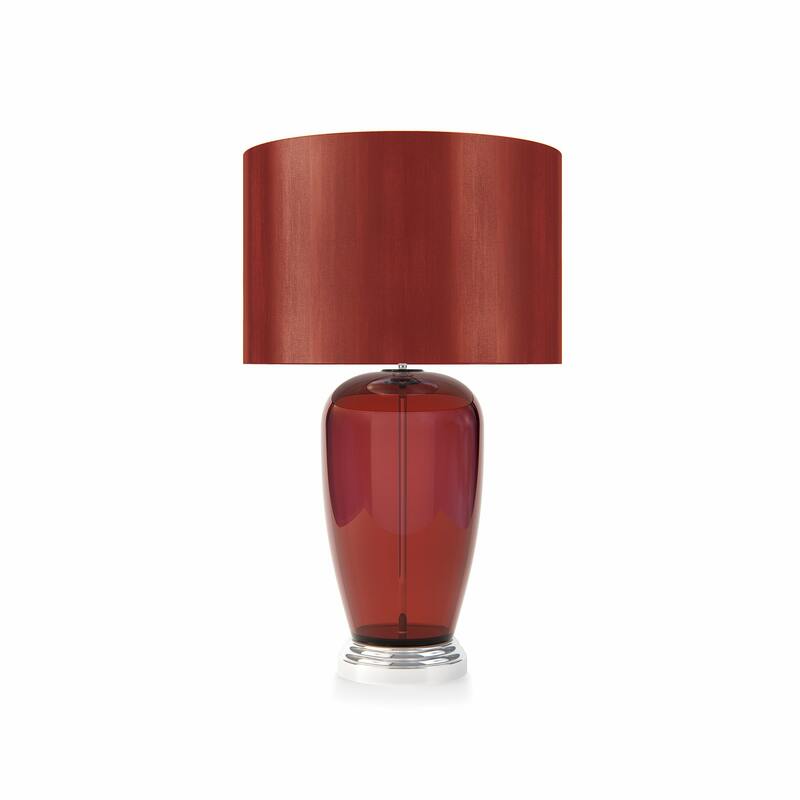 If you would rather choose a different shade, each lamp can be ordered with a bespoke silk shade in any of our standard shapes or sizes, just select one from our range. 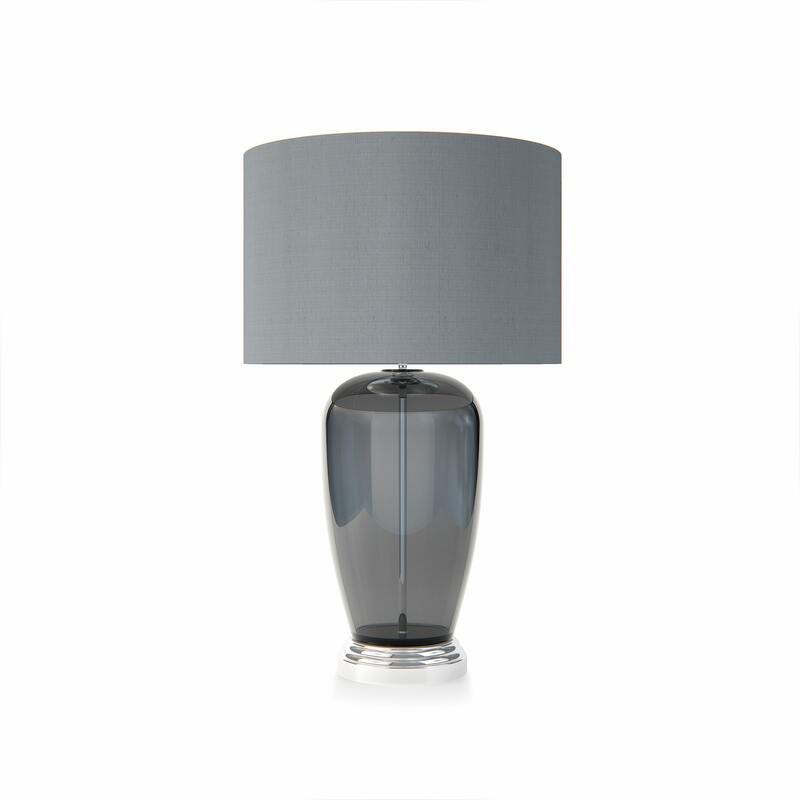 We have chosen not to exploit customers who would rather choose their own lampshade, so you will find our prices very competitive. 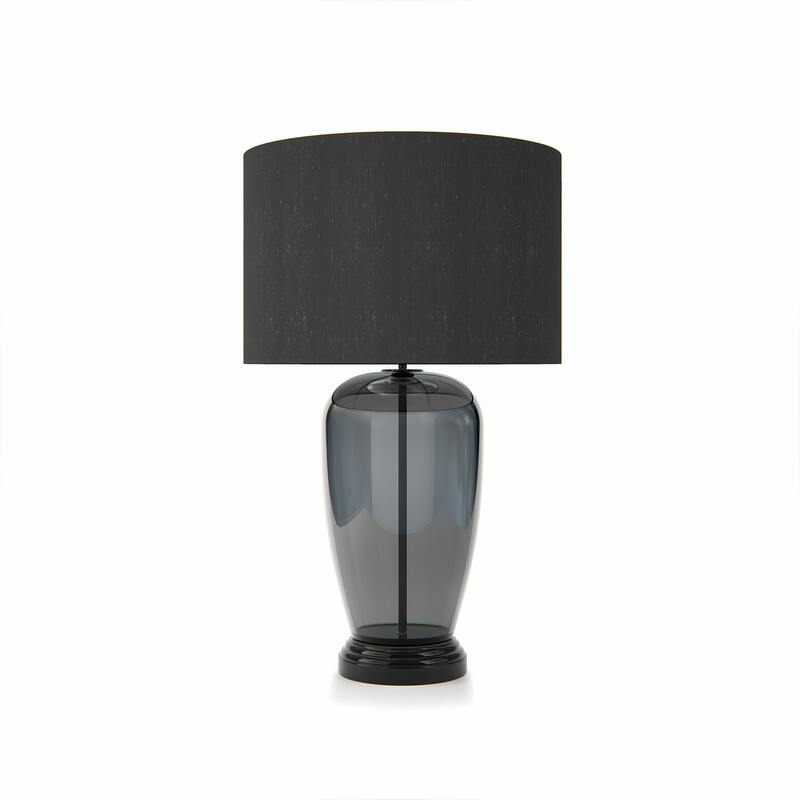 If you do choose a bespoke lampshade we will not supply the standard shade with your purchase.